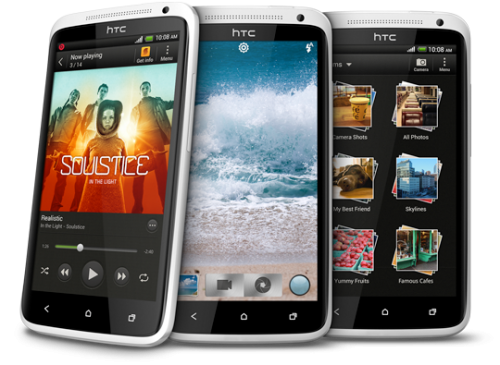 The latest android phone to hit the market is the quad-core HTC One X. 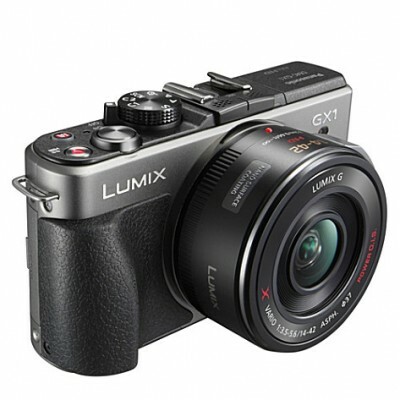 The phone boasts an array of top spec technical features including HD Video recording and display alongside a 8 megapixel camera. The high quality graphics and 1.5 GHz quad-core processor make internet browsing and gaming a piece of cake. This latest release from HTC is sure to challenge the market share of the iPhone and if you can handle the 4.7 inch size it’s a quality bit of kit.